Drumroll PLEASE…. 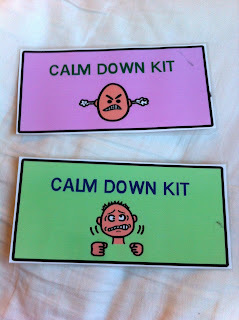 my number 1 post from 2014 was one about my Calm Down Kit! 1. Calm Down Kit Labels- I made it in two color options for you! 2. 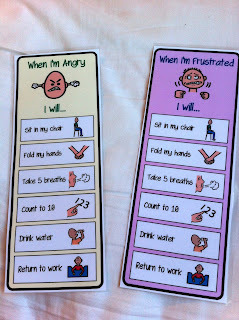 When I'm Angry/Frustrated Visual Calming Card- These are great visual cue cards to use with a student while having a tantrum. I have two students who I currently use this with. These are simple steps to help student's cope through overwhelming emotions. The visual pictures next to each step allow my students to be able to do it independently. 3. How Do You Feel Today? Choice Board (2 color options)- This is a great visual to use with students. There are 12 common emotions displayed on this choice board. This can also be used during direct instruction when trying to teach different emotions. I also like to use this during role play, we have lots of fun making faces and reenacting different emotions in my class! 4. How Do you Feel Today? Conversation Card- These cards can be used to communicate with a student. I like using conversation cards and sentence frames to help build communication skills. 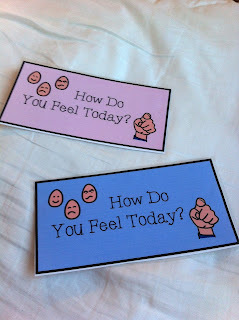 These cards are double sided, "How do you feel today?" on one side, and "I feel __" on the other! 5. How Do you Feel Today? 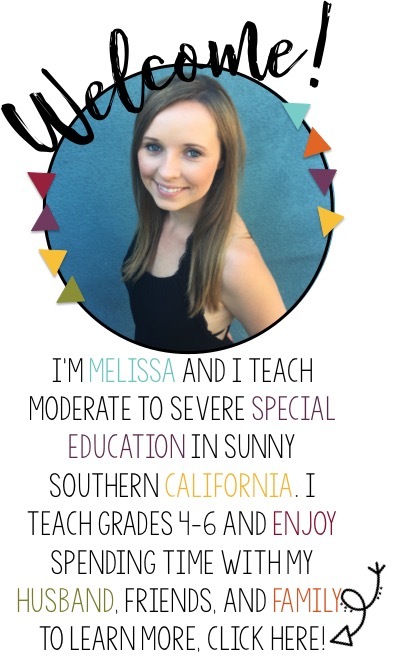 Conversation Card PECS- This choice board is great! The PECS are attached to the board with velcro so that students can manipulate the PECS to fill in their sentence frame "How Do You Feel Today?" conversation cards! 6. 30 Emotion Flash Cards- These cards can be used many different ways. 30 common emotions are displayed on these printable flashcards. These can be used during direct instruction, role play, matching/memory games, conversation pieces, emotional association and bulletin board sets! 8. 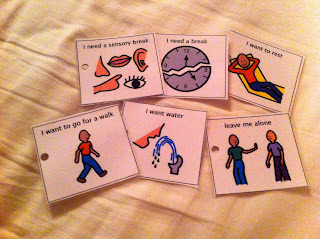 I will take 5 deep breaths visual cue card- This visual cue card can be used during a tantrum. I have a few students that become so overwhelmed they struggle with the basics of breathing. I created this to help students see their progress with breathing. I help students to take 5 large deep breaths. I do this one on one when needed with a child, and hand over a PEC with each breath. I will sometimes do this 2-3 times if needed until the child has felt better. My students love this PEC. I am thinking about creating this for a few other coping strategies I have in my classroom. 9. What Would Help You Feel Better choice board- This is a different set up I have for students to make choices when having a difficult time regulating emotions. I have found that by presenting choices to students when emotions are running high, they can better calm down on their own. I created this choice board in two colors (boys and girls) and provided the most common PECS my student's choose. When a student has gone through the required coping strategies and has proved they are ready to do an activitiy on their own, I will present this card to them. The choices are soothing activities that will strengthen their confidence before returning back to the class. Included in my Calm Down kit are a few essential items I need in an easy to grab place in case of an emergency. 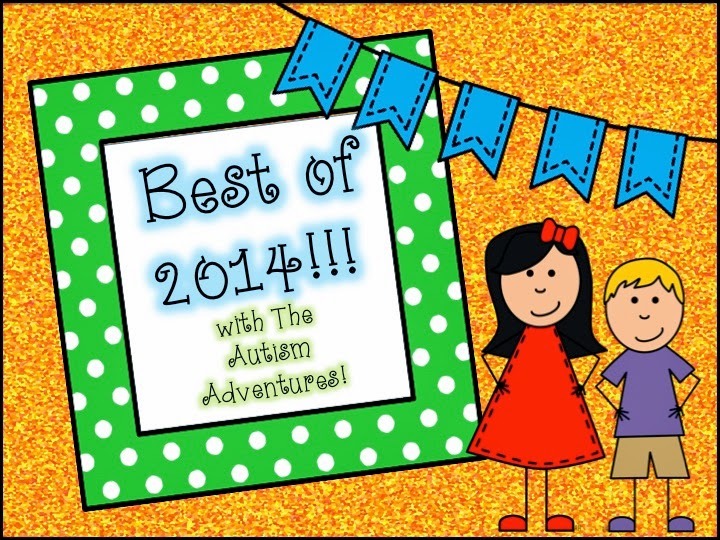 I always keep play-doh or gak, bubbles, water, a snack, a stress ball, sensory objects and class pictures. These items are great calming and coping strategies. You can purchase my Calm Down Kit HERE!